Proudly presented by the Guangdong Provincial Department of Culture, the Youth Music Culture Guangdong (YMCG) is organized by the Guangzhou Symphony Orchestra (GSO) and Xinghai Concert Hall. The success of the major musical and cultural events in Guangdong province over the past decade including the Canton International Summer Music Academy (2005-2007) and the Canton Asian Music Festival (2010) have shown the region’s potential to reach out to the world. 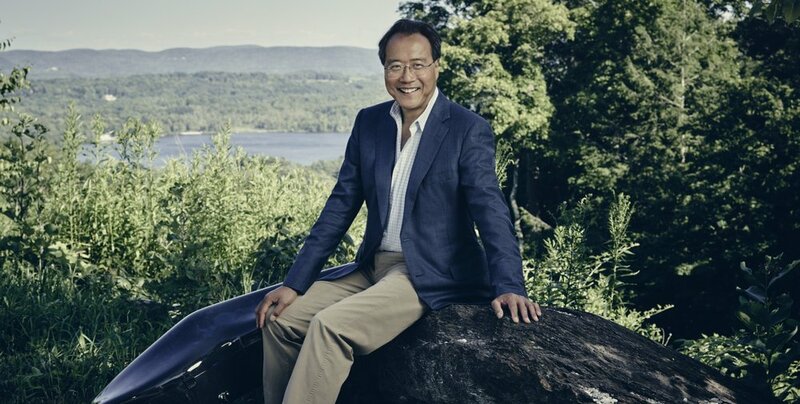 With world-renowned Mr. Yo-Yo Ma serving as Artistic Director, YMCG continues its musical and cultural outreach with young musicians from not only China but all across the globe. The inaugural YMCG took place in Guangzhou in January 2017, and the second YMCG took place January 12-20, 2018. The project entails the founding of a youth orchestra comprised of young musicians and students under age 35 from mainland China, Hong Kong, Macao and Taiwan, brought together through by audition or invitation, working together during the two-week project. The orchestra is coached by a distinguished 12-member faculty, each personally selected by Mr. Yo-Yo Ma. The YMCG Orchestra is founded on the overriding principle of gathering people from diverse backgrounds and fostering meaningful interaction. Orchestra members participate not only in performances, master classes, seminars and cultural exchange, but also extend their engagement beyond classical music into broader cultural spheres. Most performances offer tickets to the public at low prices; some are even free of charge. Yo-Yo Ma hopes young musicians who participate in the YMCG project can ponder three core issues—Content (“How to understand music?”), Communication and Reception (“Whose need does music meet? Yourself, the audience or the composer?”). Answers to these philosophical questions will provide benefits for a lifetime. According to YMCG project organizers, up to now, no other music festival in mainland China has been founded on addressing young people on an international level. Guangdong province has always been a pioneer on many fronts throughout history, and the founding of YMCG is most timely. Not only does the province enjoy one of the country’s strongest economies, but its cultural foundation and global connections are also enviable. Guangzhou ranks among China’s first-tier cities and enjoys one of the longest histories as a port open for foreign trade; it has been a business center in the region for more than a millennium. Guangzhou is also a major city along the coastal Silk Road with a deep and rich cultural heritage. The YMCG opens a door through which people can see both outside and inside China. As an annual arts and cultural project, the YMCG provides a veritable platform for deepening understanding, increasing trust, and fostering cultural interaction among young people.